BBC Worldwide has acquired scripts to the US version of BBC comedy The Office, and sold police drama Luther into Georgia as a format. BBCWW’s parent the BBC and comic Ricky Gervais launched The Office in 2001 before NBC remade it in the States with great success. The US series (pictured left) went for nine seasons compared with just two in the UK. 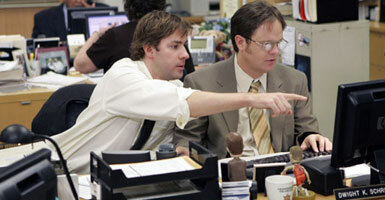 Following the new deal, BBCWW has increased the number of US Office episodes it has from 14 to 192. The BBC’s commercial arm has international rights to the series, which ended in 2013, outside the US. The series has kept audiences, certainly in America, entertained for over a decade and this access to more episodes means international broadcasters now have more storylines to play with when adapting locally,” said BBCWW’s head of format acquisitions Nicki McDermott. 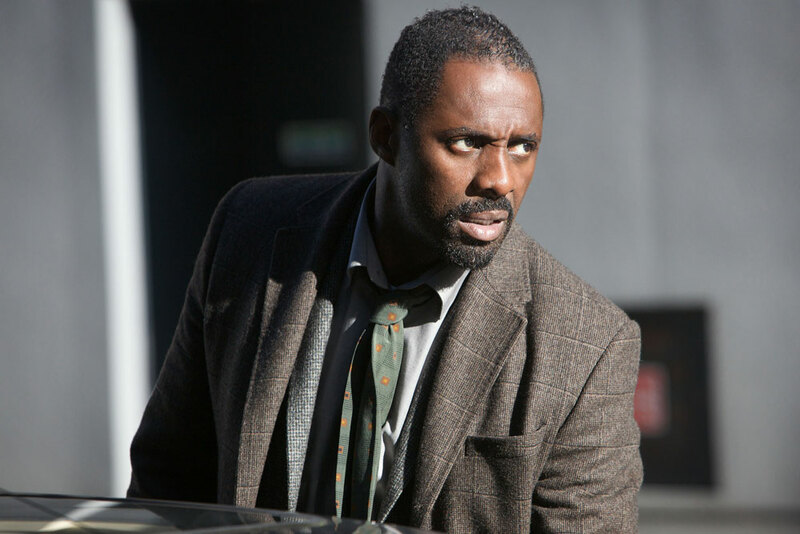 Meanwhile, BBCWW has secured a new format deal for gritty cop series Luther (pictured below). Georgia’s GDS TV will produce an in-house remake of the BBC One drama, which stars Idris Elba (The Wire) as a rough-and-tumble genius detective. Production on a 14-part series is due to start in the summer. BBCWW has previously sold the format to Fox in the US, which is currently developing a cast contingent pilot for off-season. “The Luther scripts are full of smart and compelling storylines, and I am confident that a localised version will prove popular with GDS TV viewers,” said GDS’s head of programming, Tamara Edgar. BBCWW has in recent months added the likes of family comedy Citizen Khan and crime shows One of Us, The Coroner, Undercover, Doctor Foster and Unforgotten to its slate. These will launch internationally over the next year to 18 months.